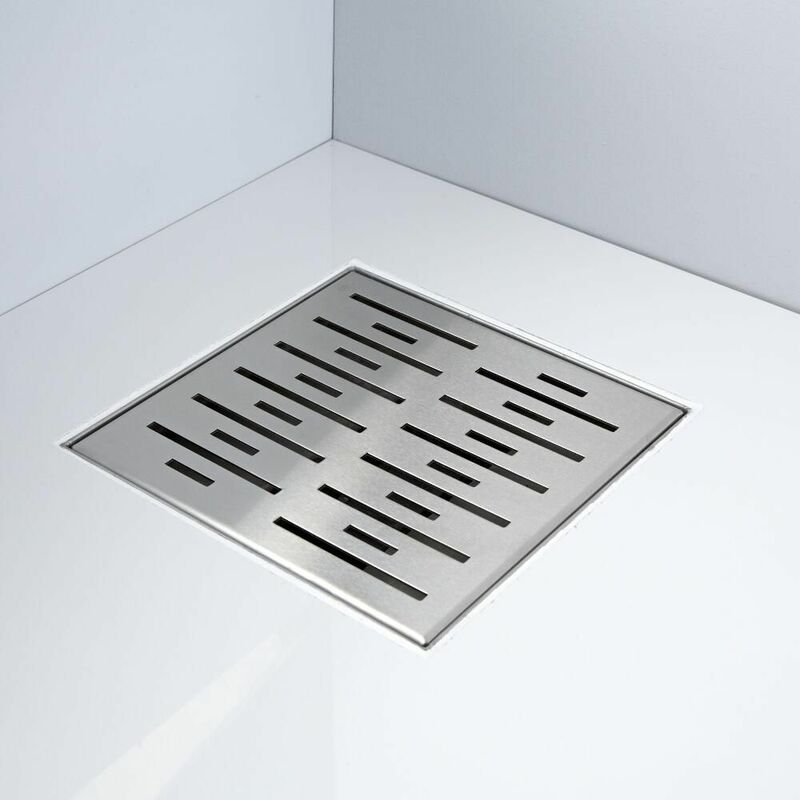 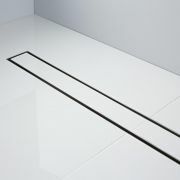 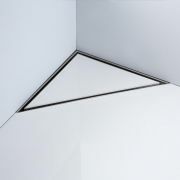 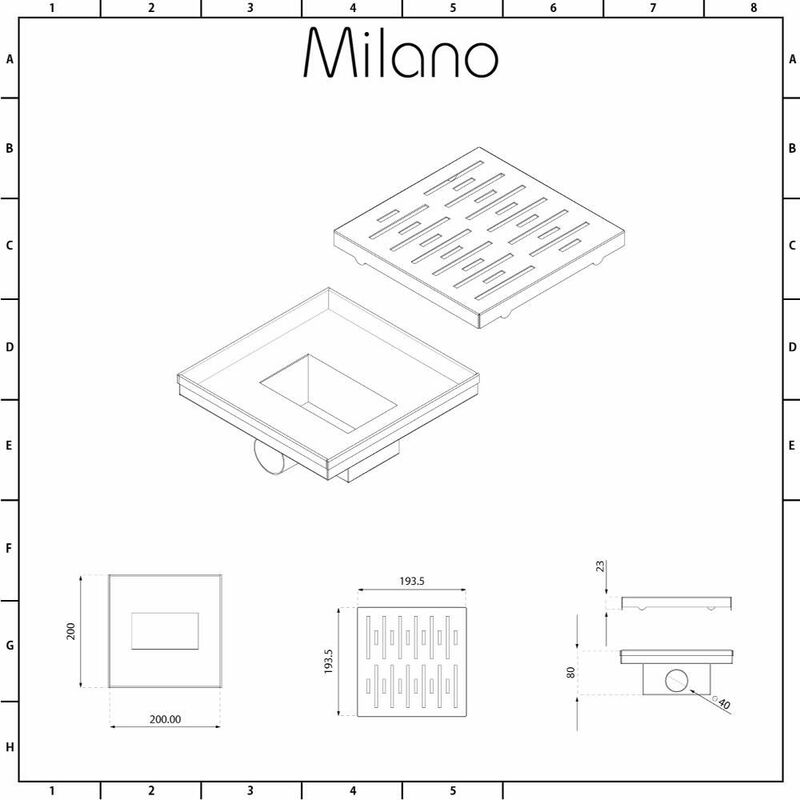 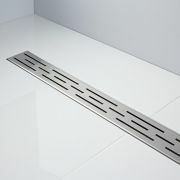 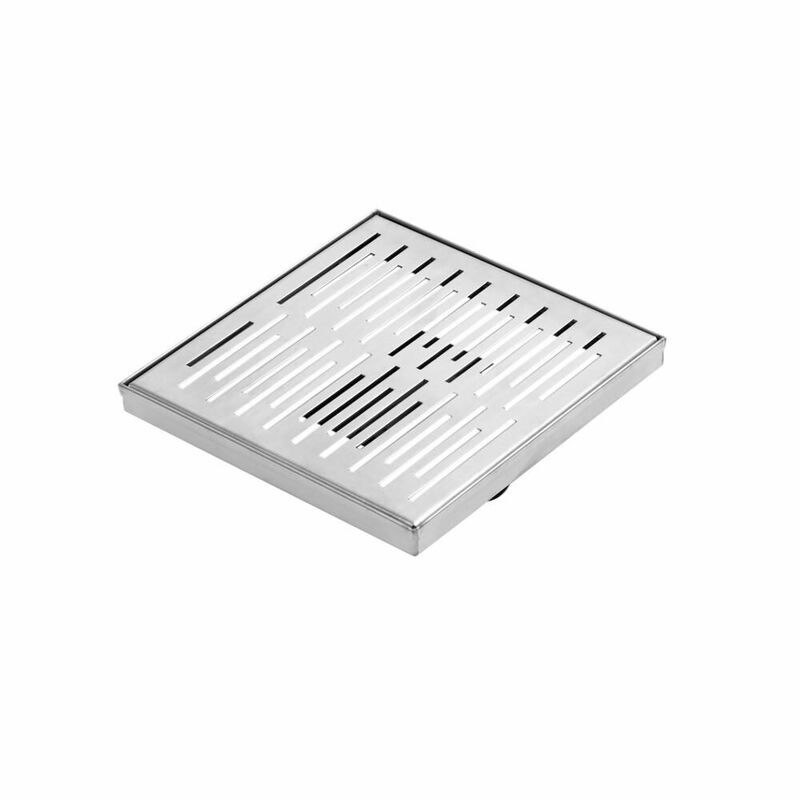 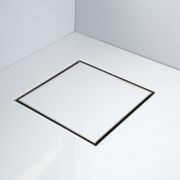 Complete your wetroom installation with the Milano 200mm square stainless steel shower drain with grate. 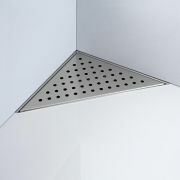 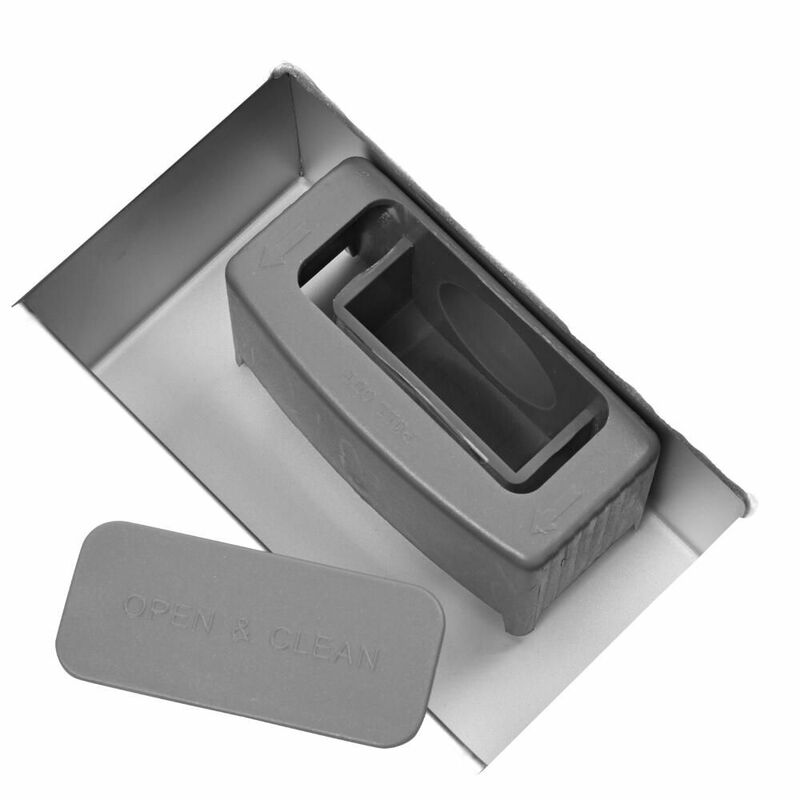 Designed to quickly drain water away at an excellent flow rate of up to 28 litres per minute, this shower drain creates a sleek, minimal finish. 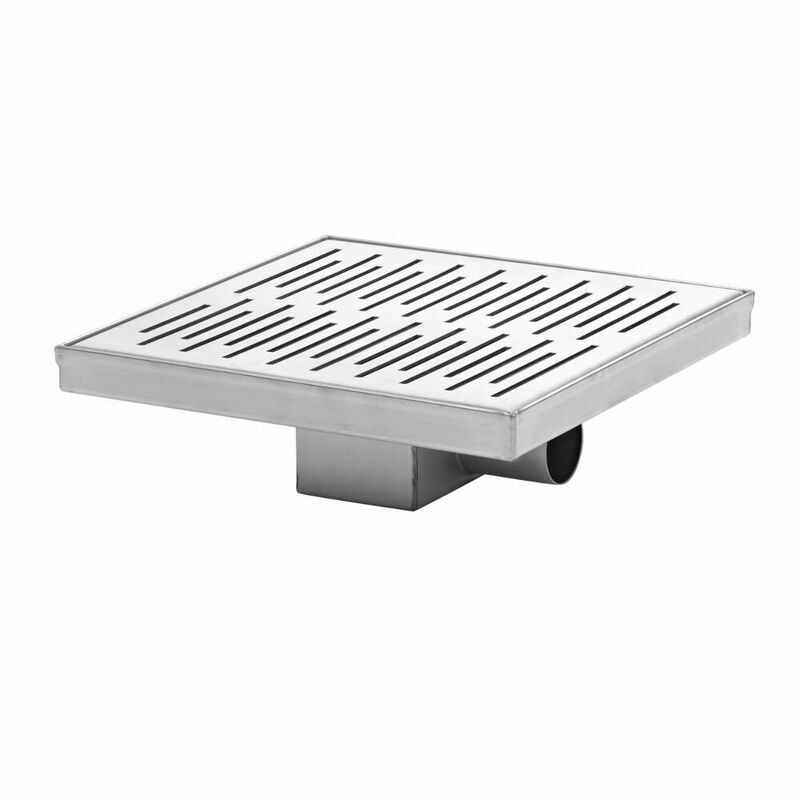 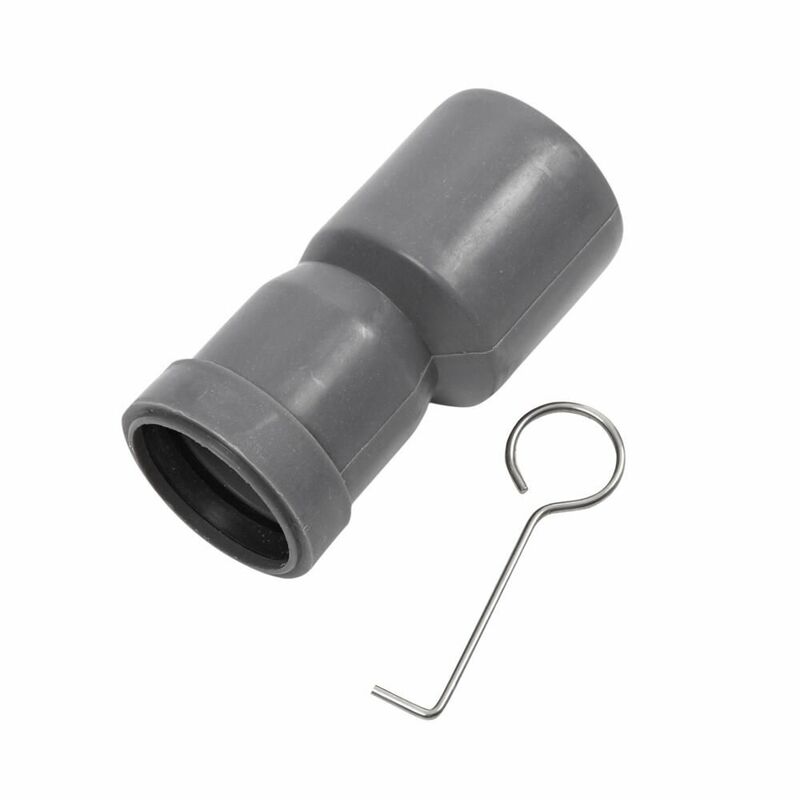 The shower drain has been made from 304 grade stainless steel so you can be assured of quality and durability.